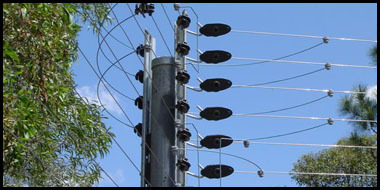 We offer the highest quality electric security fencing available, to ensure your property is properly protected. Our professional installers are experts at their job, ensuring your recieve the highest quality workmanship. We offer automation & control of access points to increase your site security. 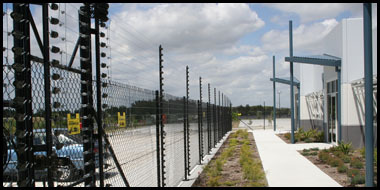 We offer repairs & maintenance for your existing electric security fence solution. 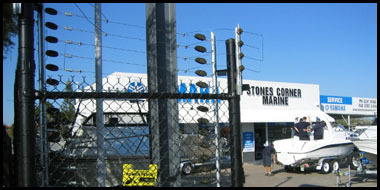 We can install our electric security fences anywhere in the world. Find out why we are the best solution for you. 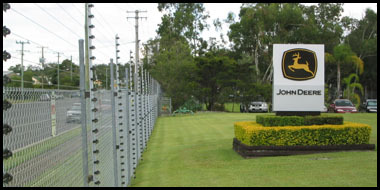 At Queensland Security Fencing, we provide electric security fencing solutions for commercial and industrial customers including full electric fence installations, gates, gate automation, site access control, security panels, repairs and maintenance of electric security fences. We can also offer impartial advice as to the best electric security fence solutions to suit your needs, as well as competitive prices and unrivalled experience in electric security fence installation.